Outdoor advertising expert Transport Media are a media buyer specialising in the outdoor arena, we currently work with many Blue chip clients to promote their brand through the outdoor medium. 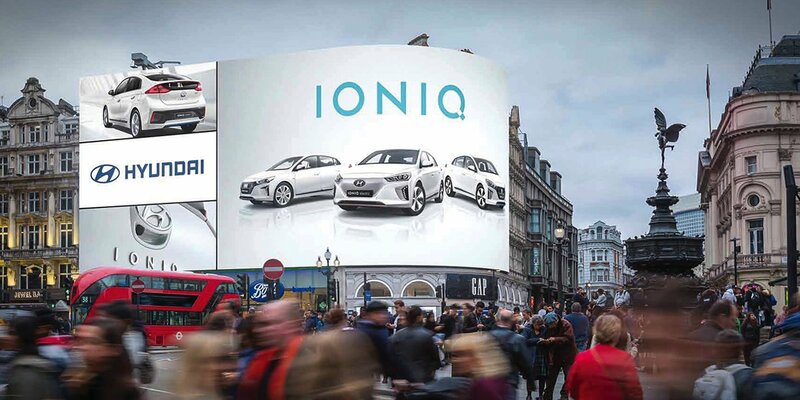 We work with clients with budgets from £1000 to £10,000,000 and always execute a fully accountable outdoor advertising campaign to deliver their message. Transport Media operate throughout Europe with a strong UK media buying and planning team. Currently the outdoor market is segmenting into numerous new and exciting medias where engaging with your customers has become more thoughtful and easily accessible than the traditional media formats. We are in a unique position allowing us to design, print and manage your outdoor campaign from start to finish. We also provide statistical / ROI analysis including OTS figures, data capture and much more, thereby justifying the investment of your marketing budget in outdoor media. People are spending more time Out of Home than ever before, but the interesting thing is what they are doing with their lives. They are commuting, travelling to leisure and lifestyle destinations and making more use of the improving infrastructure environment around them. There is no avoiding Outdoor: it is free to view and cannot be turned on or off. It binds a fragmenting media world, connecting with an increasingly mobile 24-hour society.